Smartphones have made it very easy to record hours of video footage, allowing you to capture all the action that takes place in your daily life. Although getting time to sit down and run through the footage to edit it, into more bite-size reels for your family or friends to watch is somewhat of a harder process. 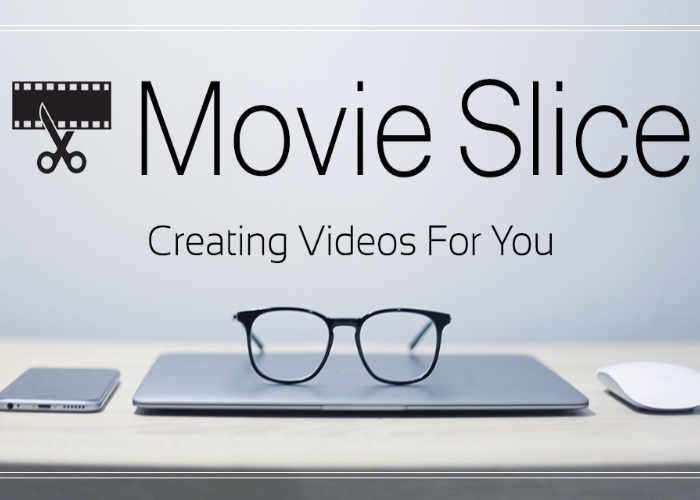 David Pennington a developer based in Dallas Texas is hoping to change this and has created an automatic video editor aptly named MovieSlice which is this week taking the Kickstarter looking to raise $10,000 over the next 28 days. Watch the demonstration video below to learn more about the intelligent movie software that automatically edits your videos, creating engaging content without you having to spend hours in front of a computer. MovieSlice is computer software that handles the editing process so you are free to create. It removes false starts, bad takes, and cuts out the silences leaving you a shorter, more engaging video. Don’t spend hours editing. Don’t even think about editing. Let MovieSlice do the grunt work for you, so you can get back to the rest of your life. Take your videos to the next level. As a professional editor or videographer you don’t want software editing for you. That’s why we made MovieSlice Pro. It saves you time without taking away your creative control. MovieSlice splits your footage into ordered clips 50x faster than realtime, providing you with a ready-to-go rough edit of the dialog. Processing 60 seconds of HD video only takes a second. Don’t like the way MovieSlice trimmed your footage? Editing the in and out points is easy in Adobe Premiere or Final Cut. With minimal effort, you can have a rough draft ready to add music and B-roll. And don’t worry, MovieSlice will not compress or lower the quality of your footage because it is non-destructive and loss-less. No transcoding means your footage and audio remain the same quality.